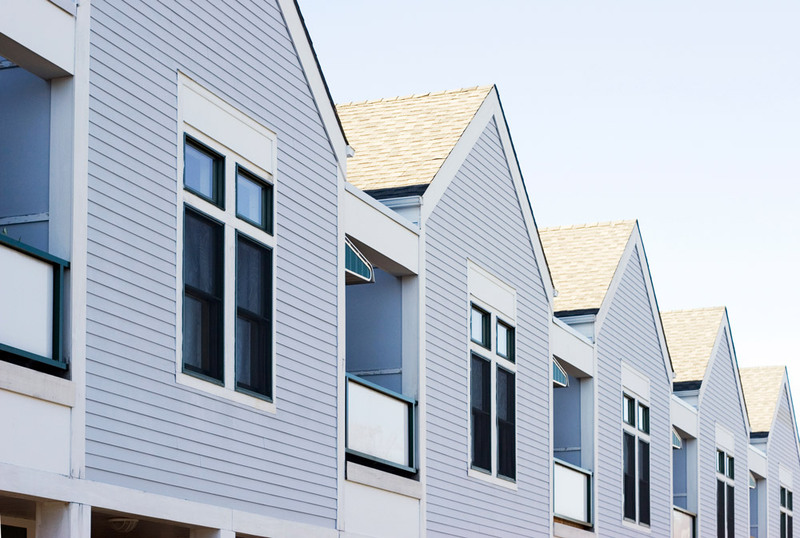 As a subsidiary of a 15 year high performing PHA, our affordable housing consultants are currently engaged in implementing practical solutions in real time. Blueprint Housing Solutions has the skills, talent and expertise to help you achieve High Performer status by optimizing your resources and delivering exemplary housing services to your residents and community. 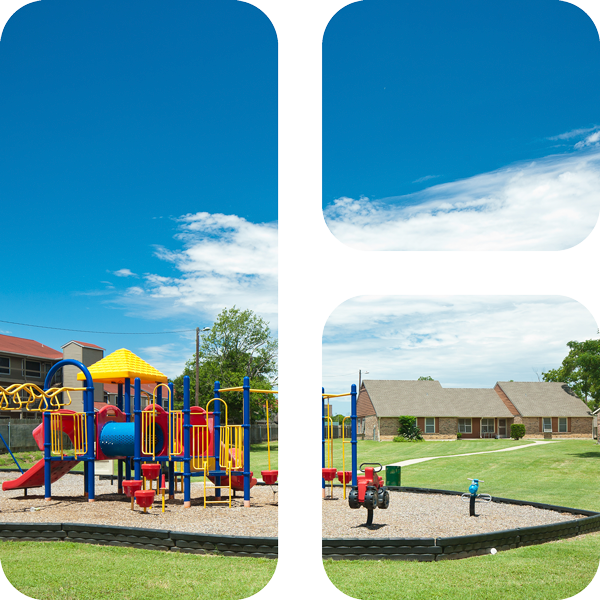 Blueprint Housing Solutions recently helped an agency obtain high performing PHAS status. © 2019 Blueprint Housing Solutions, Inc. All rights reserved.